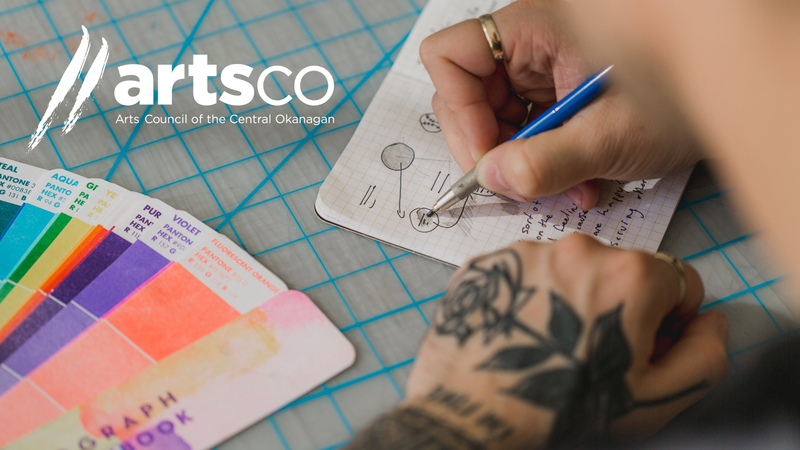 These dynamic workshops, led by local professionals, will cover multi-faceted tools of the trade including grants for the arts, contract basics, record keeping, branding, accounting and images for print. The 2-3 hour intensive workshops will run from October to December. Space is very limited in some of the sessions, so book your spot now! Is an ARTSCO membership right for you?